Customer retention is important for any business. With a steady stream of customers that you know will return, you can ease back on the marketing and put more focus into the job at hand. In order to attract a loyal clientele base, here are some of the measures you can take. Letting your customers know that you remember them will make them feel appreciated. Learning their name doesn’t have to be all. If they regularly come to you for the same thing (i.e. buying the same drink, ordering the same stock) remembering their order can help encourage loyalty. Taking time to get to know them can often be the next step. You don’t have to become best buddies, but having a few conversation starters can keep them coming back and feeling welcome. It’s worth advertising any events and promotions where your past clients can see them. This could be on a board outside your shop or via flyers posted around the neighbourhood. When it comes to online marketing, social media can often be the best way of keeping past clients in the loop. These customers are likely to follow you on Facebook and by doing some Facebook marketing you may be able to reach out to them. Meanwhile, if you have previous clients’ email and postal address, you can send them news and promotions this way. This could include anything from newsletters to vouchers. By giving return customers the option of a discount, you may help lure them back. A loyalty card is a strategy used by many companies in the retail and food & drinks industry, allowing a freebie after a certain amount of purchases. 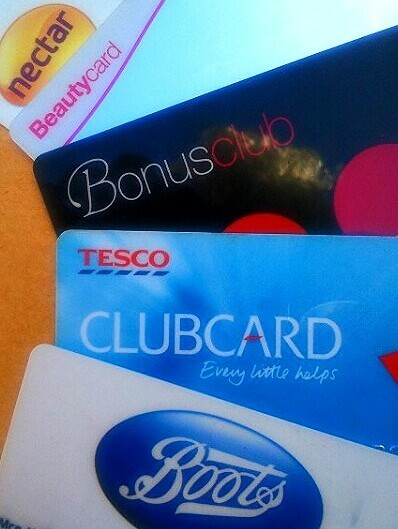 Many takeaway restaurants meanwhile may treat a loyal customer at Christmas with discount vouchers. Some customers won’t be deterred by higher prices, but others may be tempted to defect if another company is offering better rates or deals. By keeping tabs on competition, you can ensure that you’re always aiming to beat their prices, or offering something different as an alternative. Don’t get too caught up chasing competition though and take some time to focus on the services that make you unique from your peers. Taking the time to thank customers for their service can make them more likely to return. This could be an email or a note with the bill at the end of the night. You could even offer them a gift for their services. Many restaurants will offer sweet with the bill, whilst a delivery company may throw in some vouchers to be used on future purchases. With your thank you note, you can even combine a customer survey. By being able to read their criticism, you may be able to make changes that might prompt their return, or you may simply prompt them to recommend your service to friends and family.